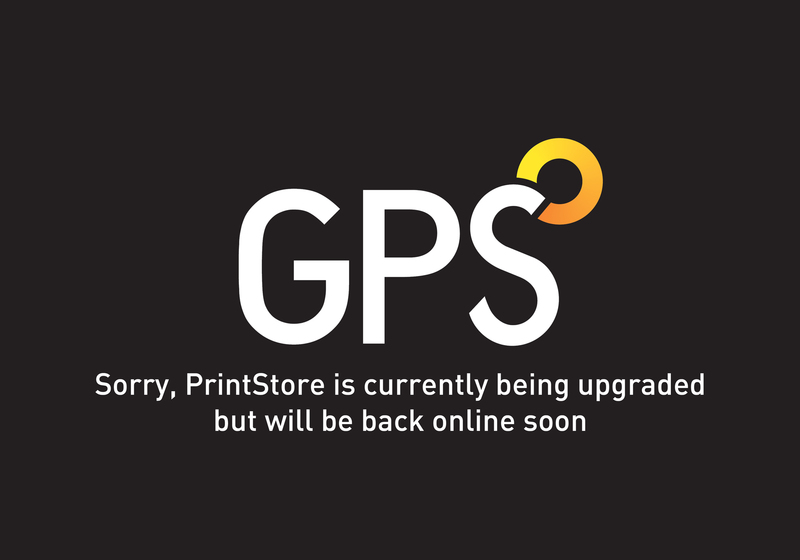 Fulfillment | Beyond print | GPS Colour Graphics - FSC Certified printer and Carbon Neutral company. Commercial printers Belfast, Northern Ireland. Fulfillment is generally taken to mean picking and packing and stuffing things into envelopes and boxes. However in addition to our standard secure packing we offer bespoke services to ensure goods are presented to you or third parties such as Royal Mail/An Post or mailing houses just as they require them to be. This can be as basic as bulk packed on a pallet or rampacked if your inserts/ leaflets are to be processed on a high speed mailing machine. A dummy/mock-up which has been verified as being correct by the Production Manager is given to the pickers for reference. The items for picking and packing will be grouped in order of collation in the same area. The items are arranged to ensure the logical flow for collation i.e. pickers collate from left to right along a bench. This allows the pickers to establish a rhythm which aids both efficient and accurate picking. The Production Manager will check and verify the items are being picked in the most logical order. All components are stacked on clearly labelled pallets in an area specific to that job. Stacking the items on pallets prevents the picker from being slowed down by having to unpack items e.g. items that have been boxed when coming off the stitching line. Any items supplied by external suppliers (e.g. binders) will be counted to ensure that the correct number has been supplied. Productivity and accuracy is increased by using machinery to collate as many components as possible. This minimises repetitive motions, increases speed and reduces errors. Packing stations are kept well stocked with components, boxes, envelopes, tape etc. Spot quality checks of packages are carried out at regular intervals to verify proper selection. Every item does not require checking at quality checks as these have already been carried out at each individual stage of production. A key aspect to the success of this project is having the floor space to be able to accommodate the sheer volume of the items.